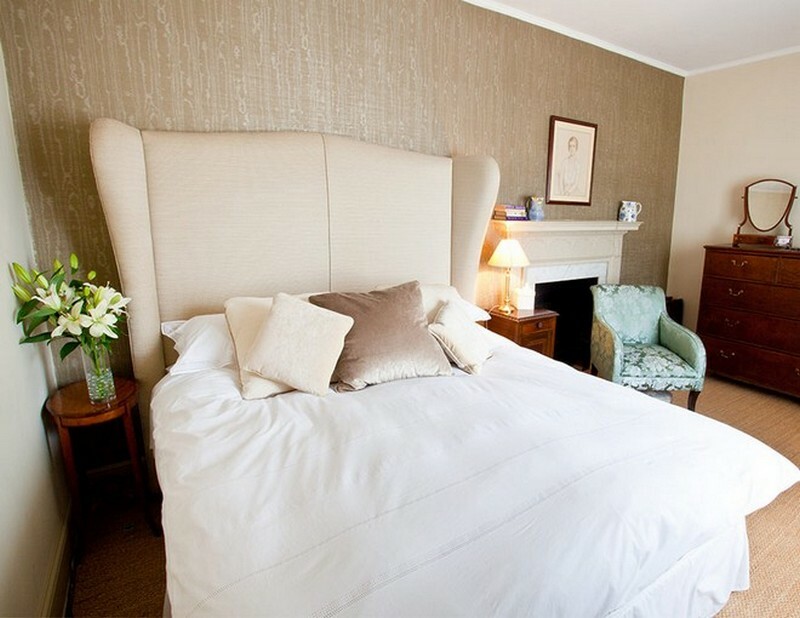 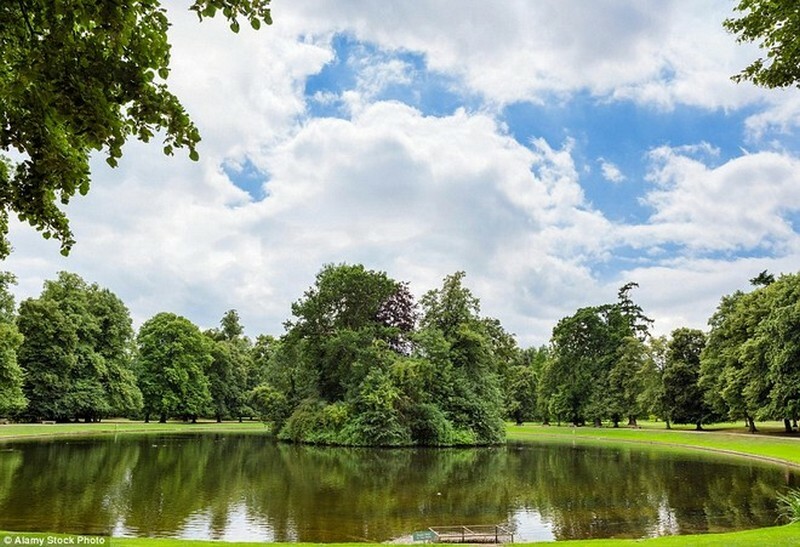 CELEBRITY HOMES: Take a Tour Inside the Princess Diana’s Childhood Home – Settled northwest of Northampton, Althorp has been open to day visitors since 1998, a year after the Princess of Wales died in a car crash in Paris. 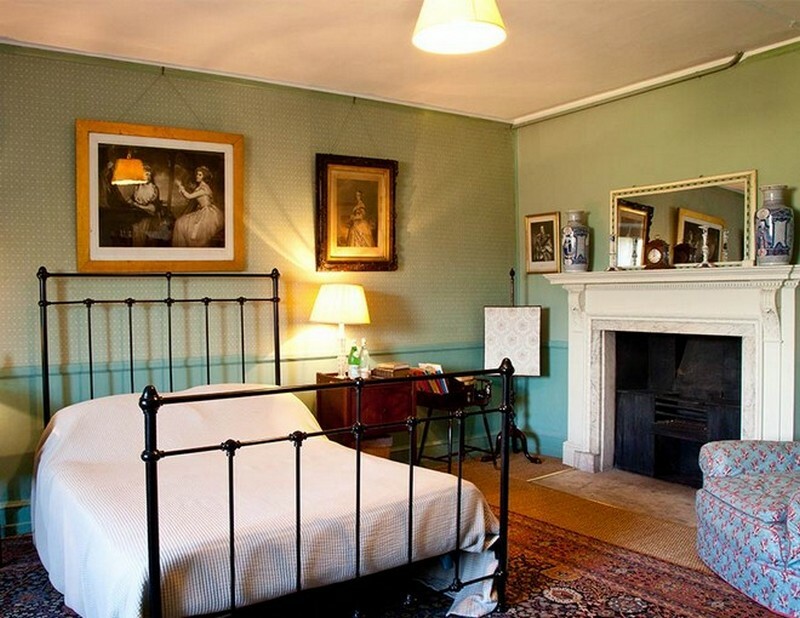 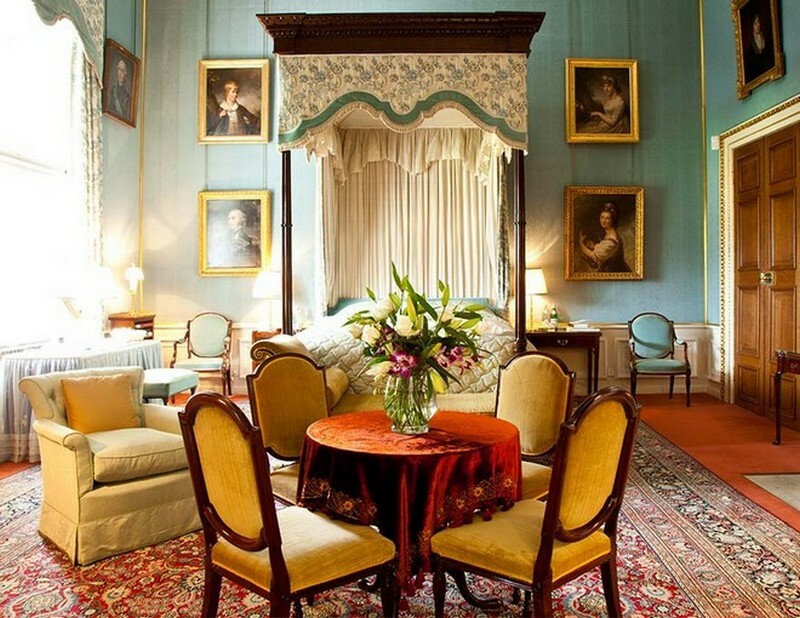 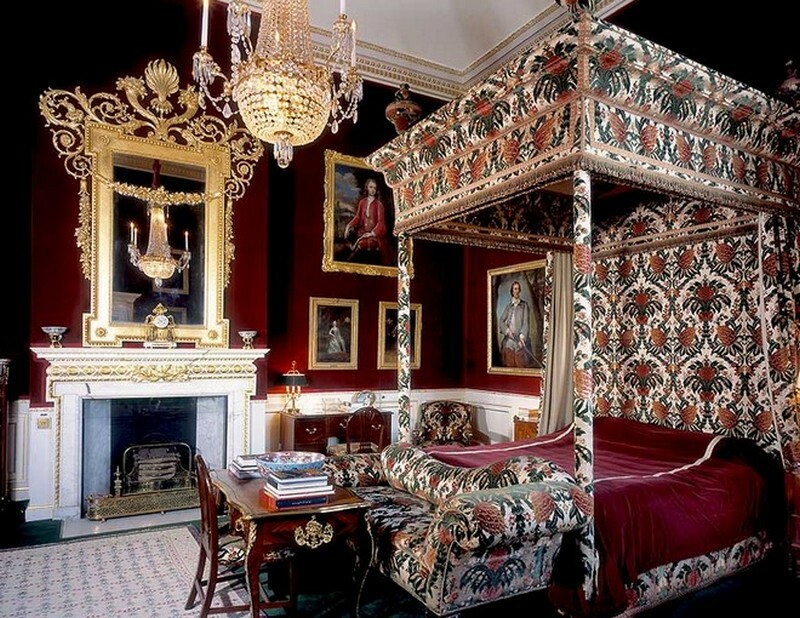 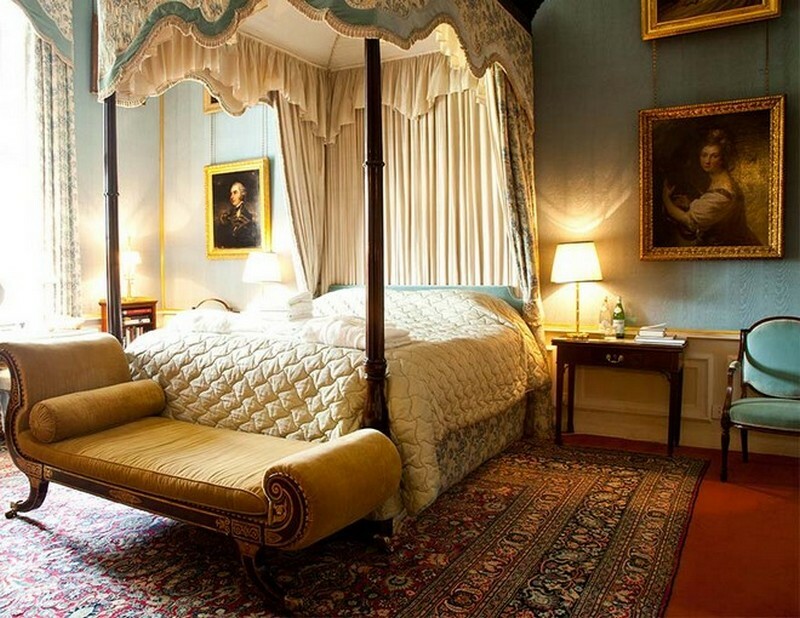 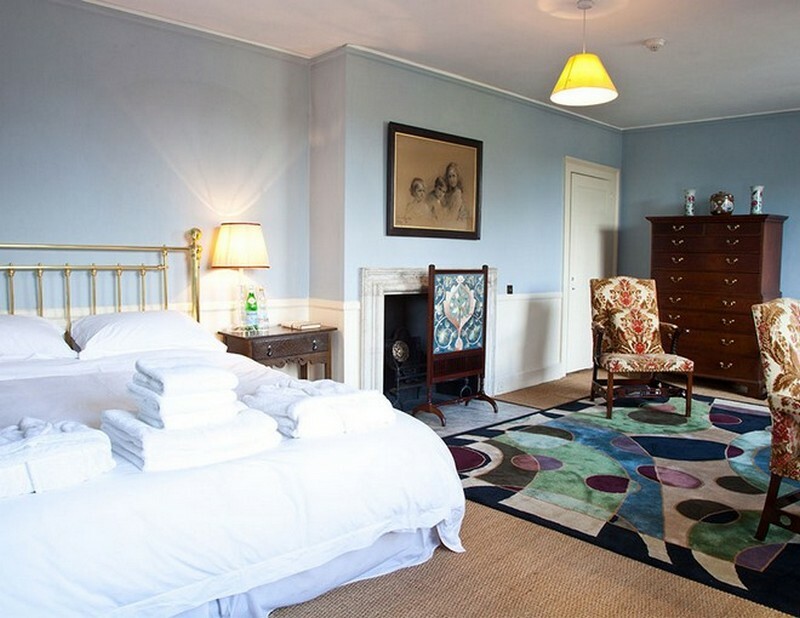 Actually owned by Earl Charles Spencer — Princess Diana‘s brother —, the stately 90-room Tudor mansion and sprawling grounds in Northamptonshire have been in the aristocratic Spencer family for 500 years and 18 generations. 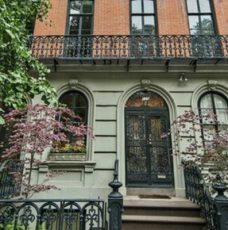 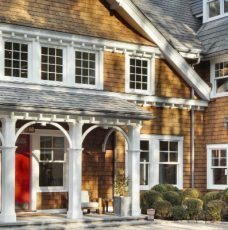 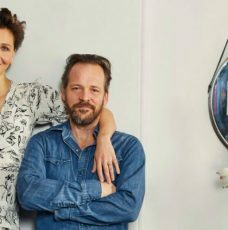 Today, The Most Expensive Homes invites you to take a virtual tour inside the Lady Di‘s childhood home. 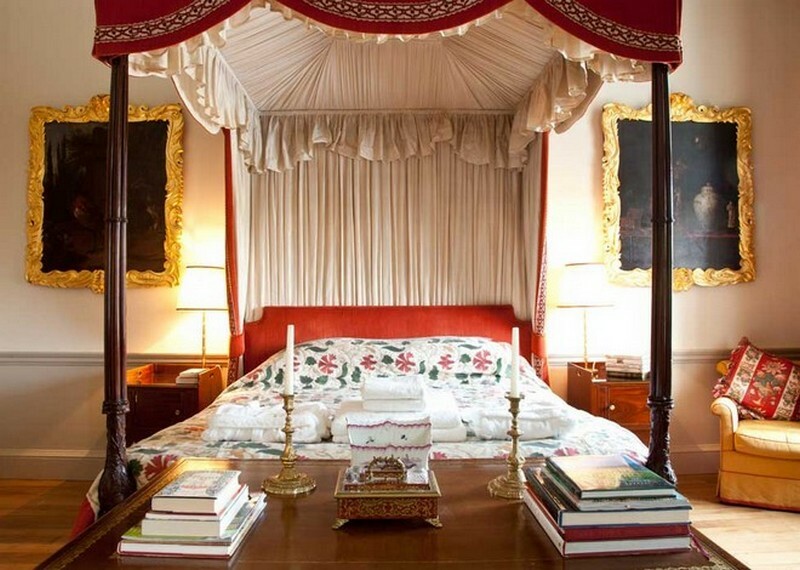 The 13,000-acre estate placed northwest of Northampton has been open to day visitors, since a year after Diana died in a car crash in Paris, in 1998. 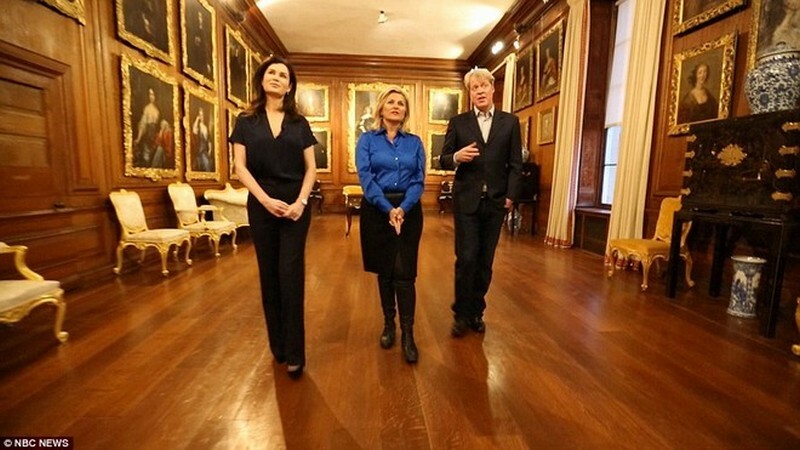 In the picture above, Earl Charles Spencer and his wife, Countess Karen Spencer (left), give NBC News reporter Cynthia McFadden a tour through the mansion. 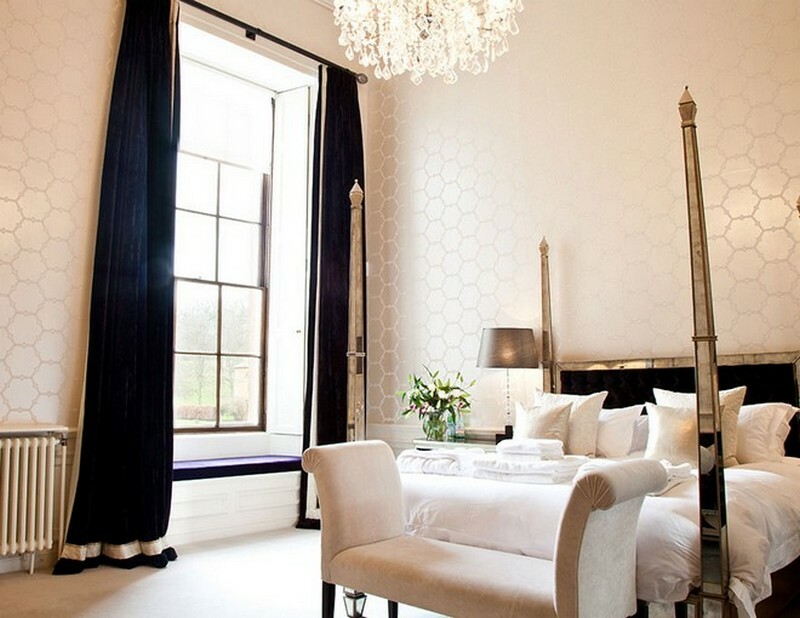 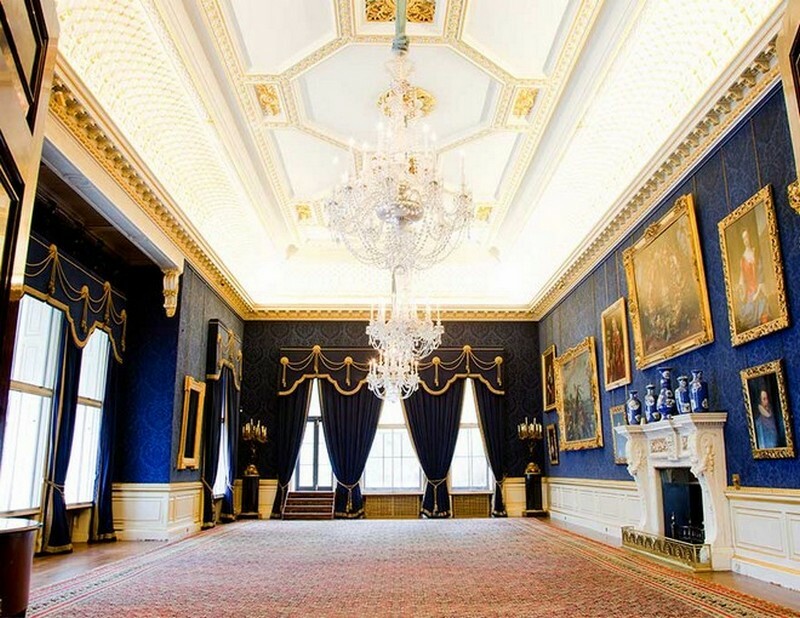 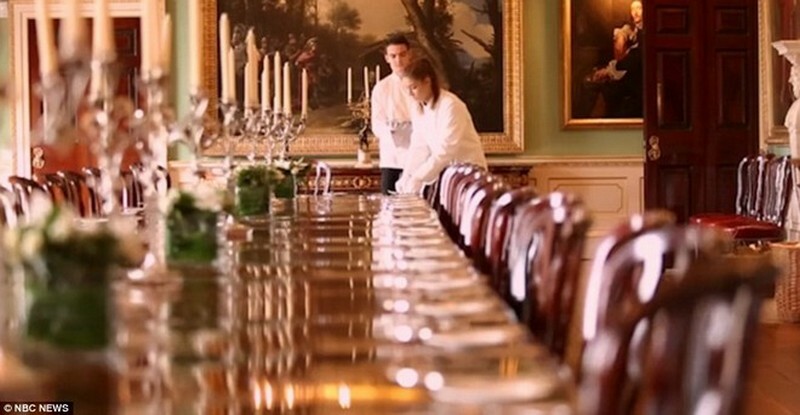 Located around 70 miles from London, the mansion has around 30 bedrooms and multiple great dining rooms, including one modeled on the ballroom at Buckingham Palace that can seat more than 100 people for dinner. 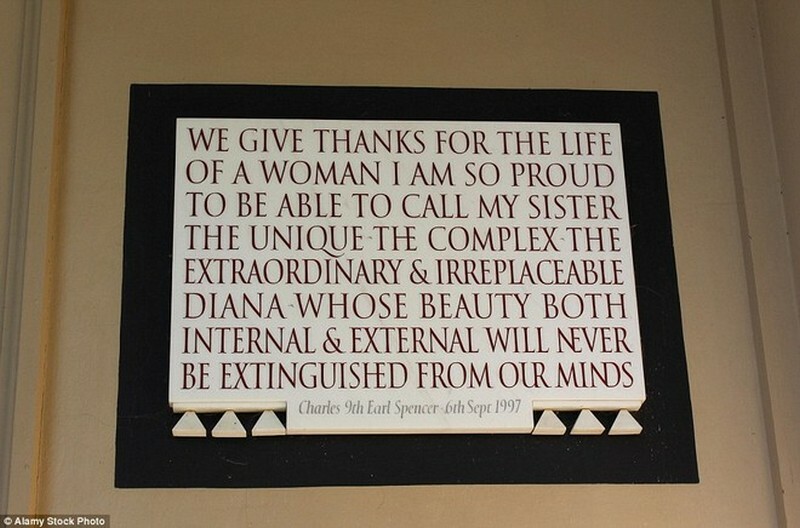 Here you can see a quote from Earl Charles Spencer in the memorial dedicated to Princess Diana. 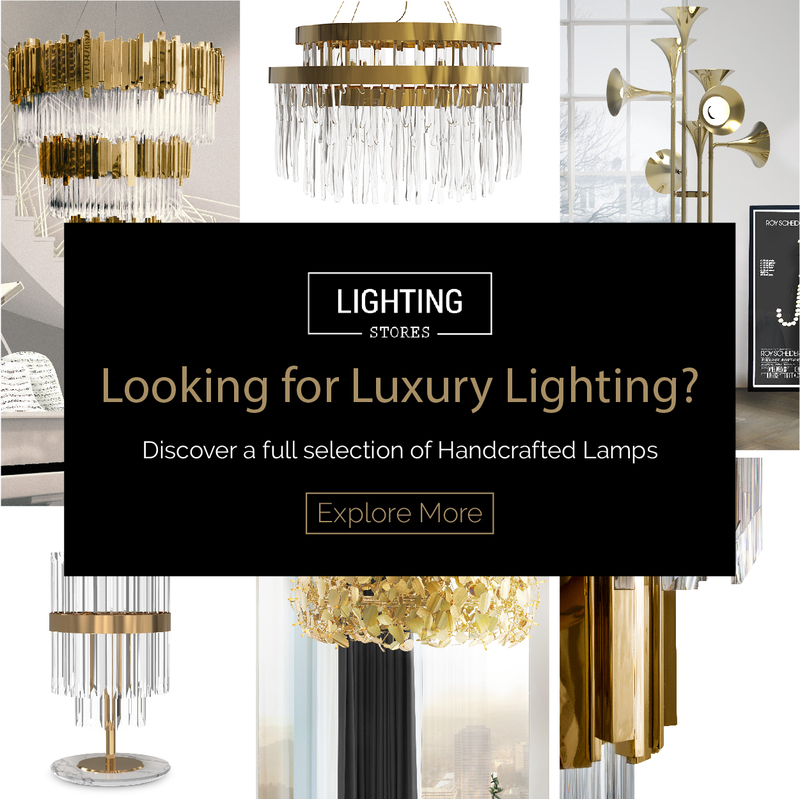 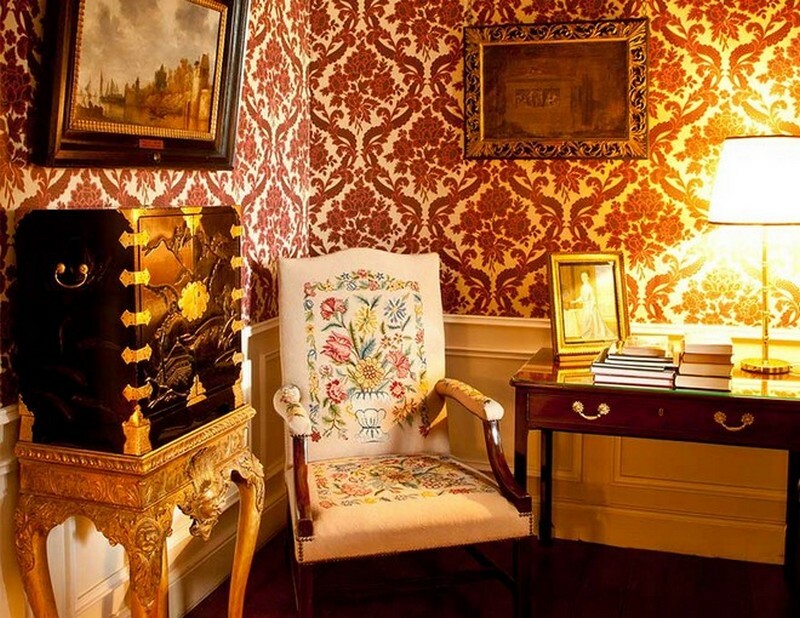 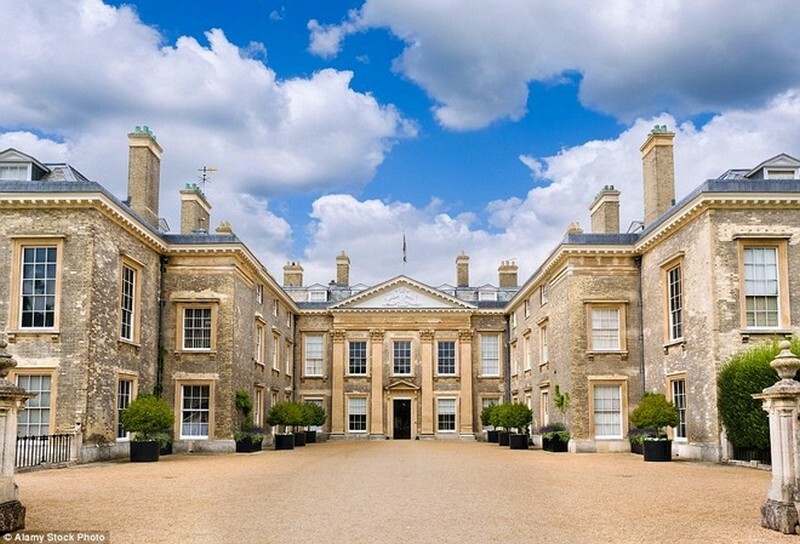 Althorp has been in the Spencer family since the reign of Charles I and boasts a 100,000-square foot mansion, which was built in 1508 and has a world-class collection of art, including pieces by Leonardo Da Vinci, plus antique furniture and ceramics. 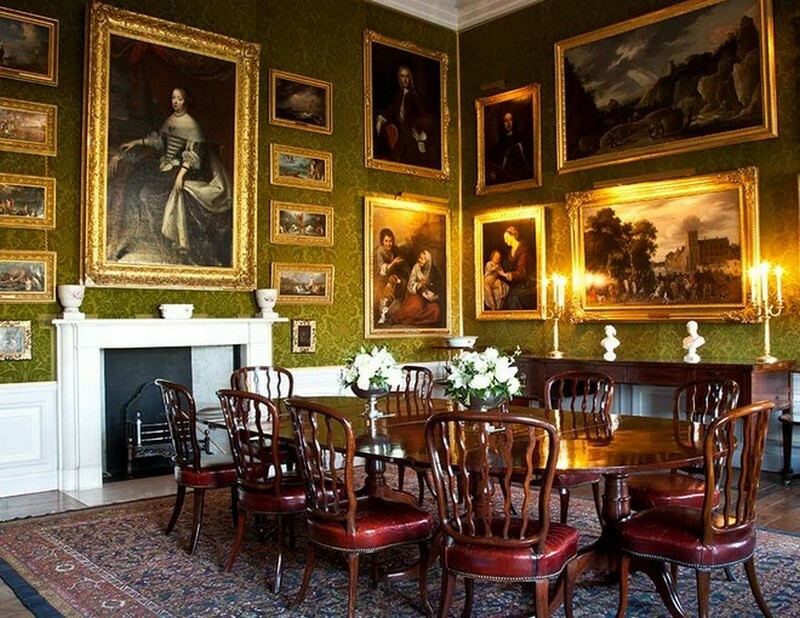 Every July and August and at select times of the year, day visitors can go on guided tours of the state rooms of the mansion, stroll through the gardens or visit the Stables Block, built by Roger Morris in 1732, which has a bistro and exhibition featuring the family’s history. 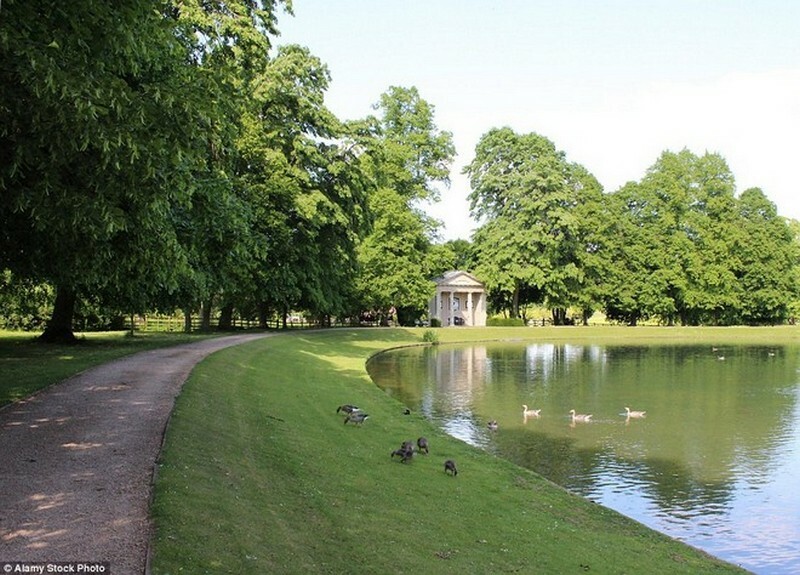 Lady Di was buried on a small island on the Althorp’s Oval Lake, which is at the center of the 13,000-acre estate, but there is no public access to the island. 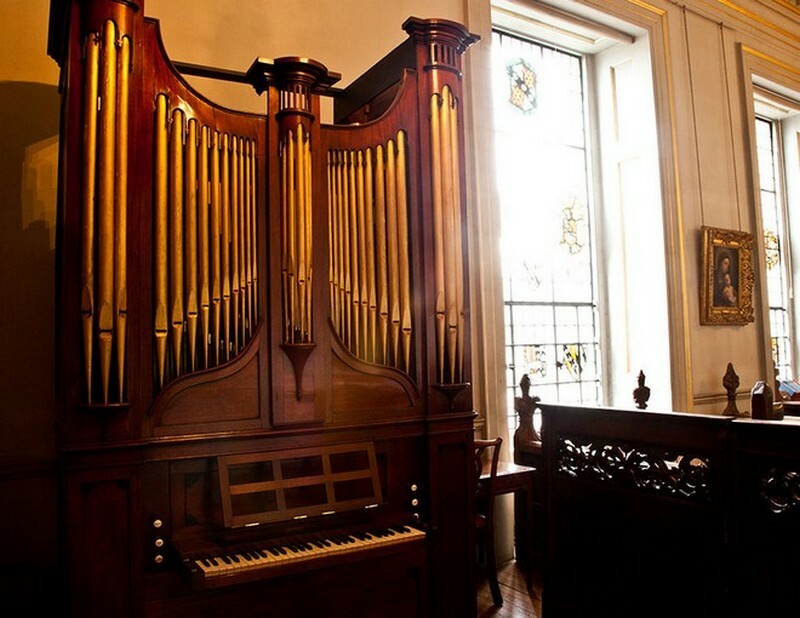 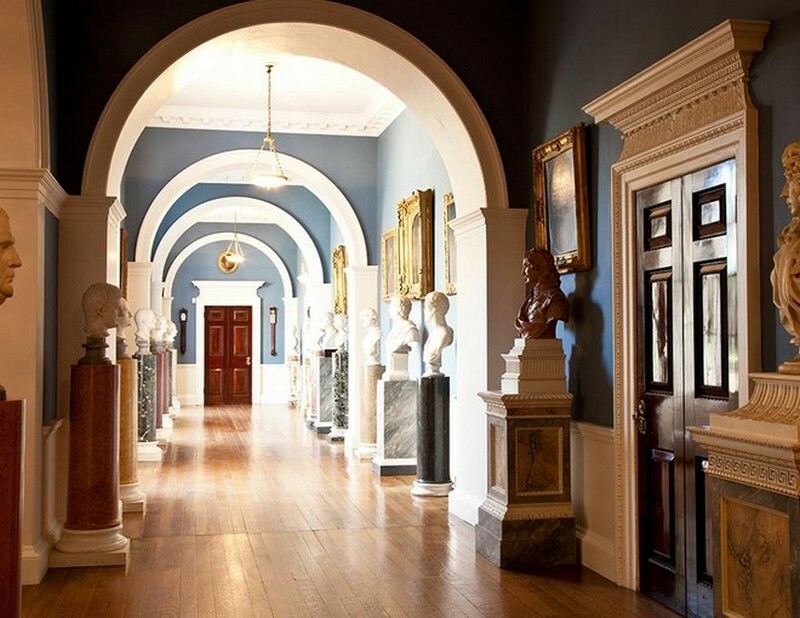 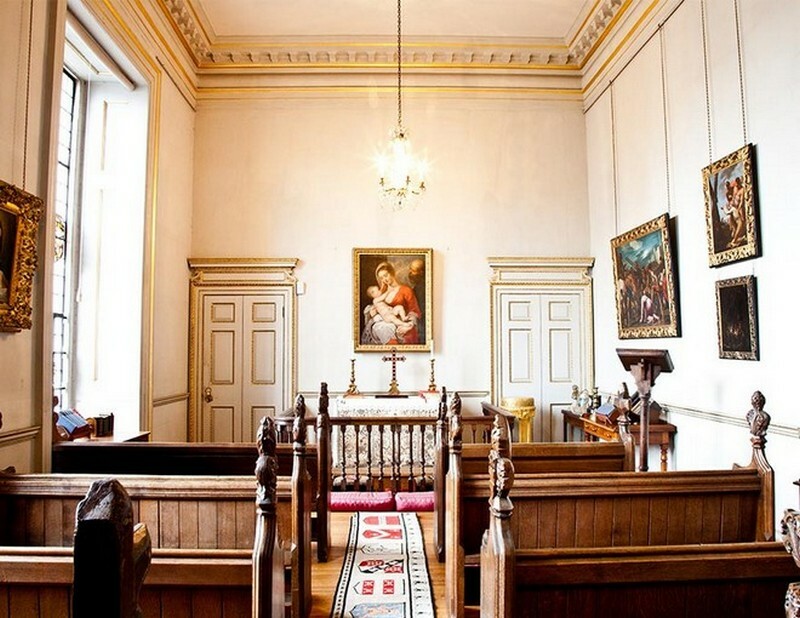 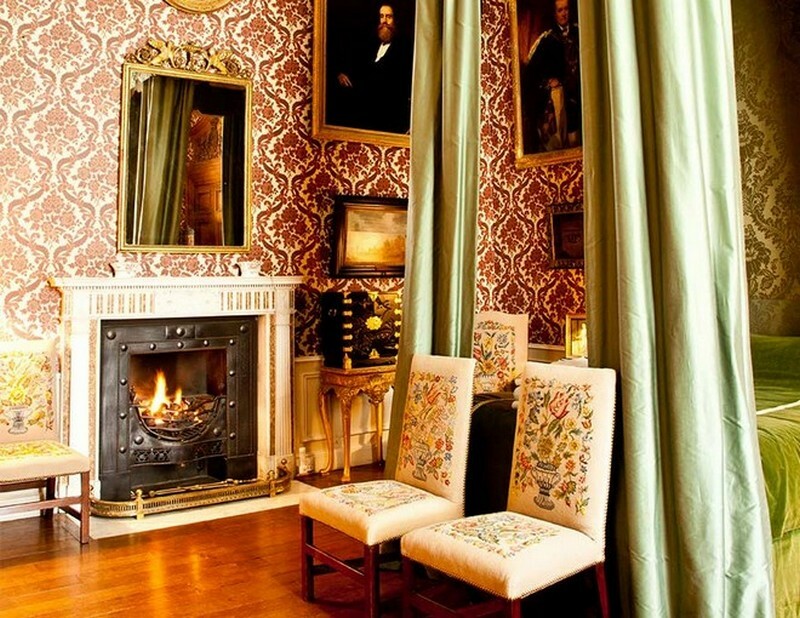 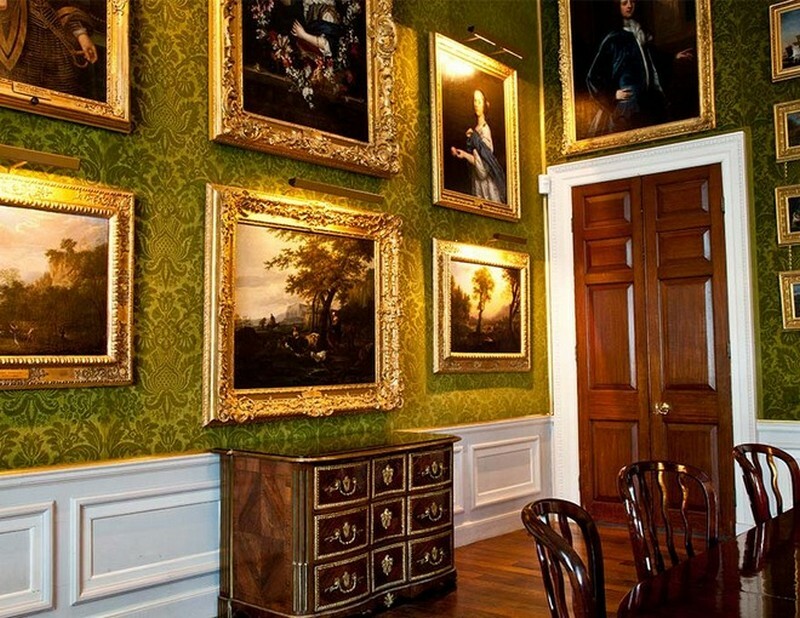 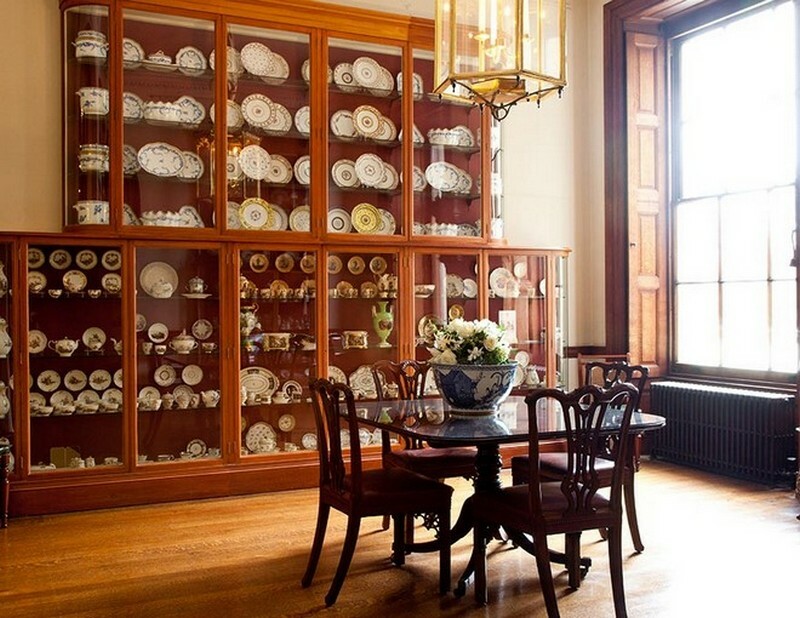 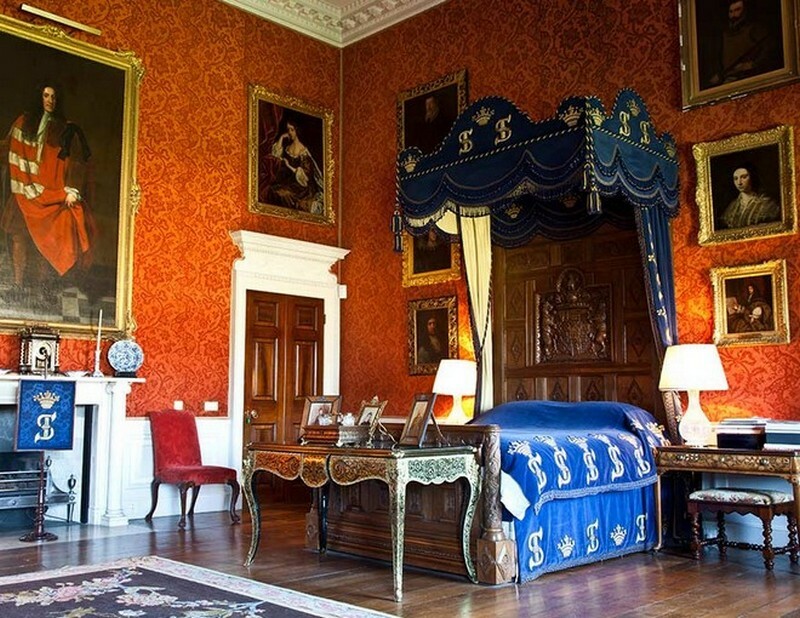 Every July and August and at select times of the year, day visitors can go on guided tours of the state rooms of the mansion, stroll through the gardens or visit the Stables Block, built by Roger Morris in 1732 in the Anglo-Palladian style, which has a café and exhibition featuring the family’s history. 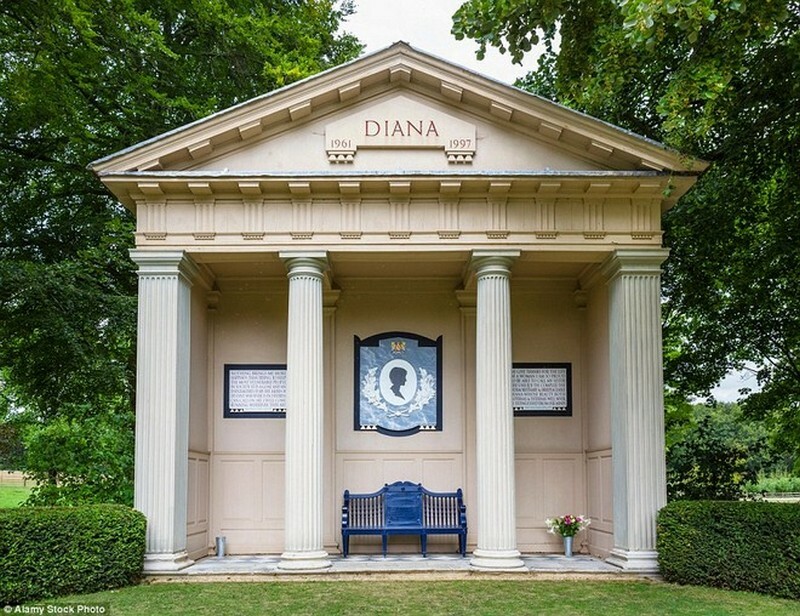 The tragic and unexpected death of the Princess of Wales in a car crash in Paris (1997) was followed by a major public mourning for the UK and across the world in a lesser extent. 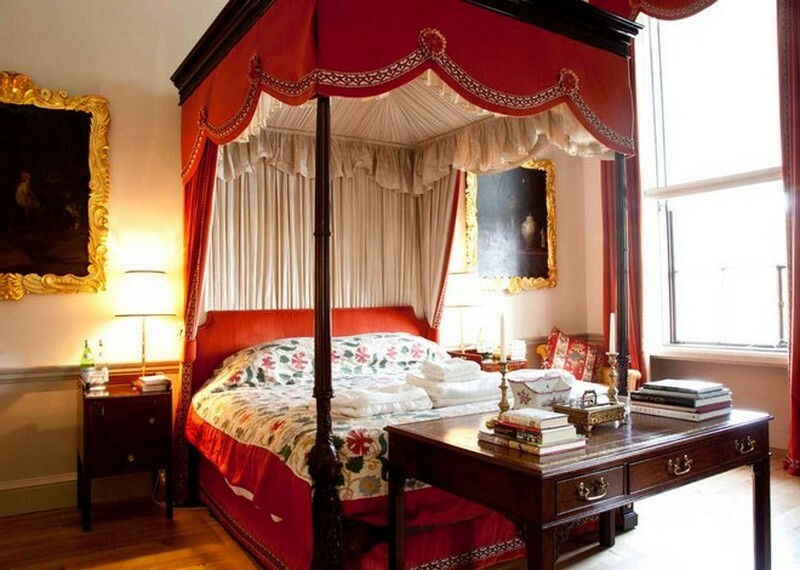 But even many years after her death, the “princess of the people” remains a frequent celebrity in the press, serving as the theme for many books, newspapers, and magazines. 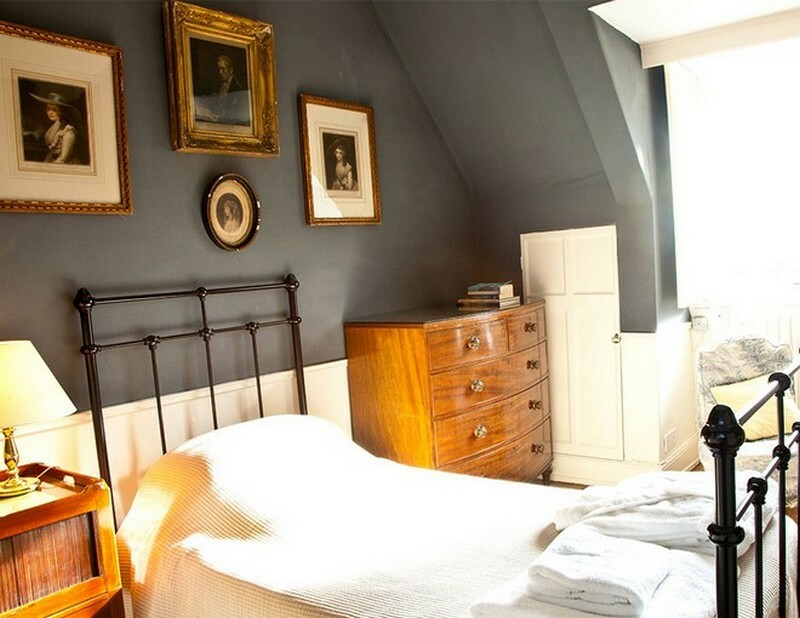 It is estimated that his name is quoted at least eight thousand times a year in the British press.